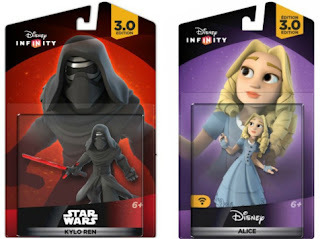 Toys R Us has Disney Infinity Single Characters on a Buy 1 get 3 FREE sale through 11/5. These figures are priced at $14.99...so that brings them to $3.75 per character when you buy 4! Great price!!! Plus, right now through 11/3 all items ship FREE, otherwise it's free shipping with any $19 or more purchase.